The shooting of Baahubali The Conclusion is underway and the film’s main antagonist Rana Daggubati will be joining the crew very soon. 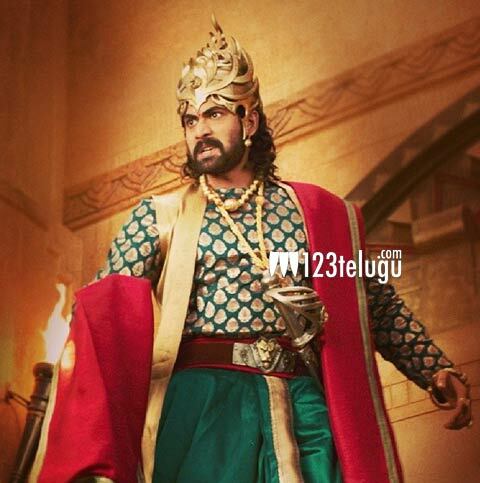 In his latest revelation through an interview to a leading English news daily, Rana said that Bhallaladeva’s character will be more meaner and villainous in the film’s second part. Also starring Prabhas, Anushka, Tamannaah and Satyaraj in important roles, Baahubali The Conclusion is being directed by SS Rajamouli and produced by Arka Mediaworks.